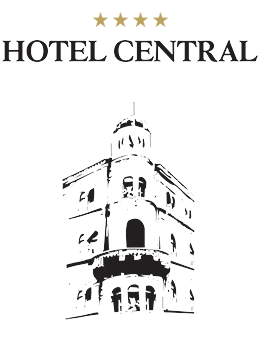 If you’re looking for a hotel where you’ll experience an overwhelming sense of pure comfort and relaxation, you’ll love Hotel Central in Sarajevo. Artistically inspired, this landmark hotel has been totally redesigned to bring you the absolute best hotel experience. Relax in our luxurious 25 meter pool. Stay in shape at our world-class health club. Spread over three floors, our purpose built fitness club is packed with the latest fitness and body shaping equipment. Treat yourself to a host of treatments from around the world at our prize-winning day spa, fully staffed by award-wining and highly-trained therapists. Experience world-class, guest-friendly service from the moment you arrive at our breath-taking, spectacular, stunning lobby and welcoming reception, until you check out of our blissfully comfortable bedrooms. What has Sarajevo got to offer?